Completed 1967 as Dione for C.S.M. 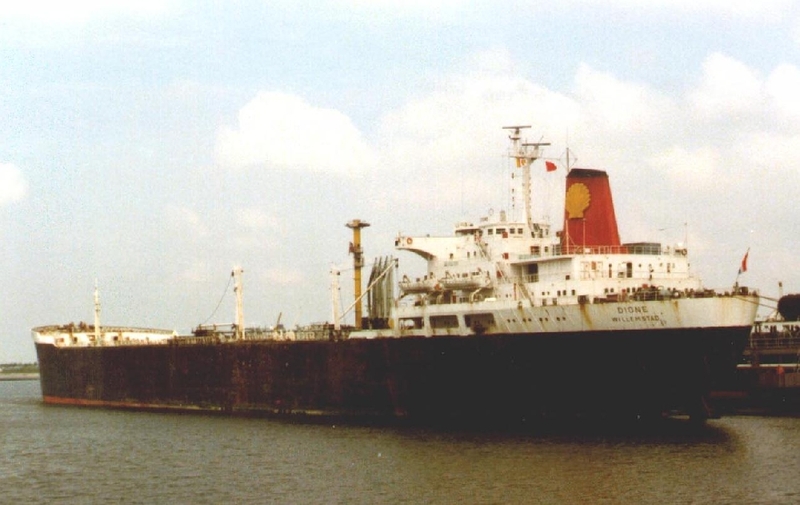 1981 sold to Strofades Corp. Greece and renamed Strofades II. 1-11-1985 arrived Xingang for scrap. This ship is known to me for suffering many fires in the main-engine exhaust system. On a tanker this gives some cause to alarm. On &quot;Dione&quot; this was dealed with effectivly and in a routine manner. Didn't know this before but, even water can burn. On &quot;Dione&quot; it did regularly. I knew of this little problem before i joined her. 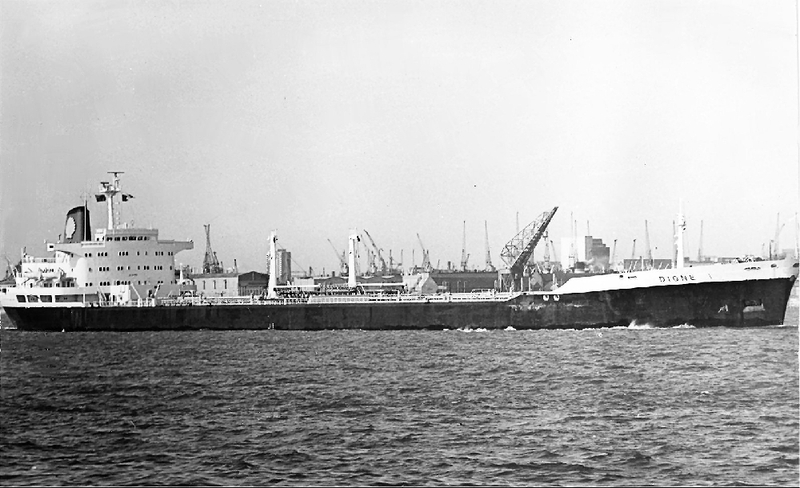 Ships in the Dutch Shell fleet did have radio contact within a daily schedule. Once every few weeks &quot;Dione&quot; reported on figthing yet another fire. Some blamed the engine builder, Stork. 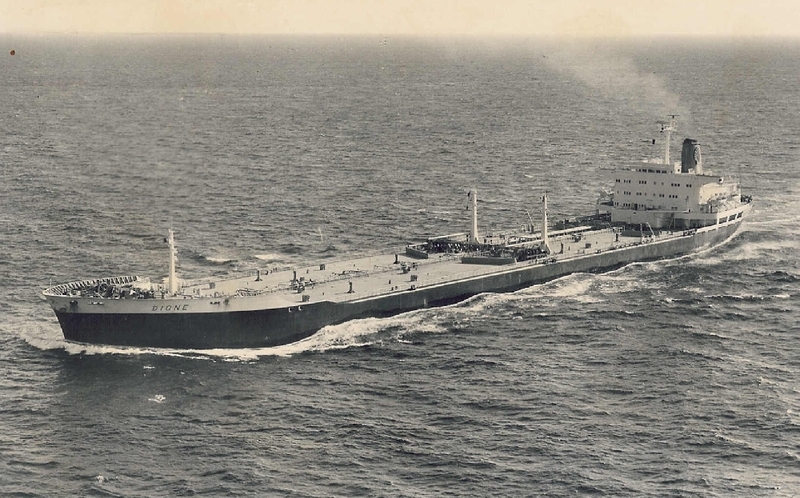 &quot;Dione&quot; was the only Shell tanker with a Stork main engine. Have you sailed on Dione (2)? Log in and add yourself as a sailor to the Dione (2)! Log in and add your personal story to the Dione (2)!